This has been an entire year of FIRSTS for my niece. Last Thanksgiving, she was still baking safely in my "sister in loves" tummy. This year, she gets to indulge in turkey, stuffing and even feed herself. All products for this review/feature were sent free of charge by the company. I was not compensated monetarily by offering my honest opinion about these products or my feelings on them. 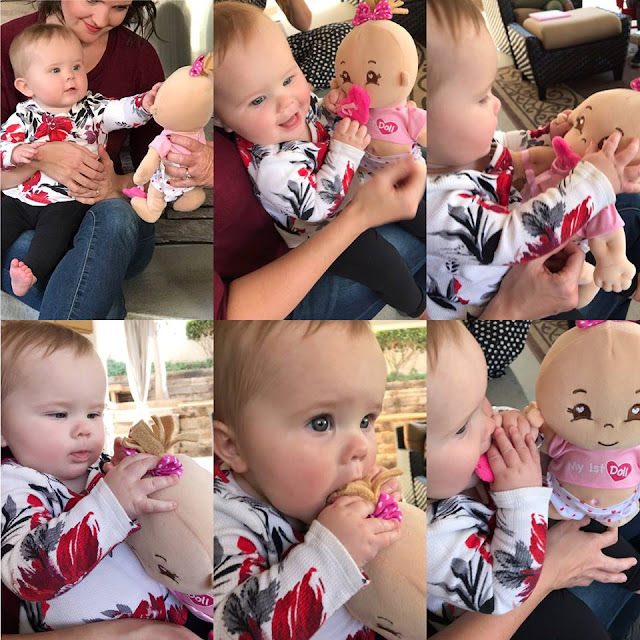 "MY FIRST BABY DOLL" had to be her 1st too. 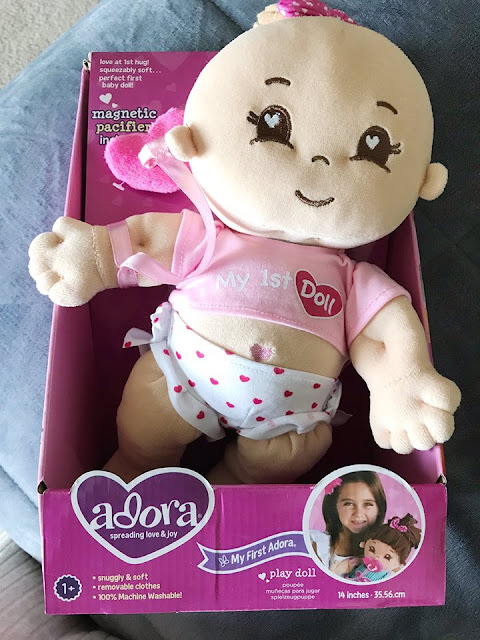 Adora Play sent us this "MY FIRST BABY DOLL" and I loved it for so many reasons, right off the bat. She's completely plush and soft (so she is safe for my niece to play with as she crawls around). She has removable clothes (she's going to love this when she gets a little older) and a cute magnetic pacifier to play with. She has chewable hair and an adorable belly button. Best of all, she's 100% machine washable (because heaven knows that this baby will need some cleaning in her lifetime). 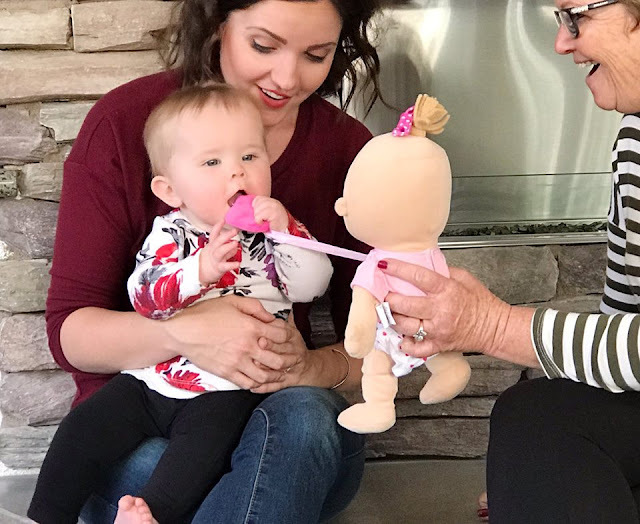 She's just the PERFECT cutest PLAY DOLL for my 10 month old niece! My niece's face, when she first saw her, was the most PRICELESS GIFT! Her face lit up with the biggest, brightest smile! She absolutely adored her...couldn't wait to chew on her, touch her, play with her pacifier, etc. SO STINKIN' ADORABLE!! 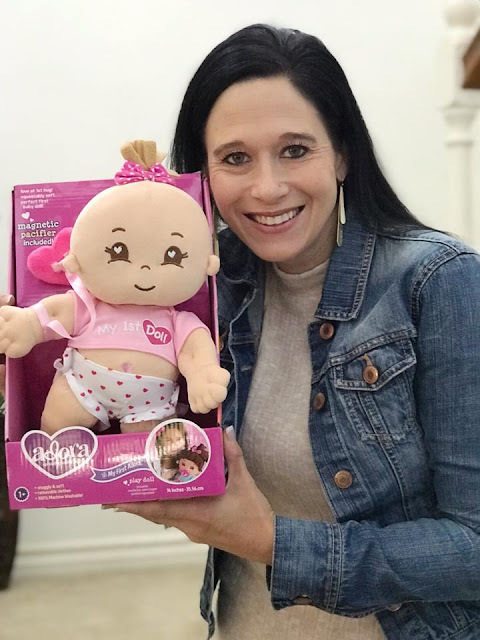 My girls used to have Adora Play dolls and it's so fun to be able to share this brand and these fun dolls with my niece too. This baby will be one of her favorite play toys from now and years to come. It makes this auntie's heart warm and fuzzy inside. 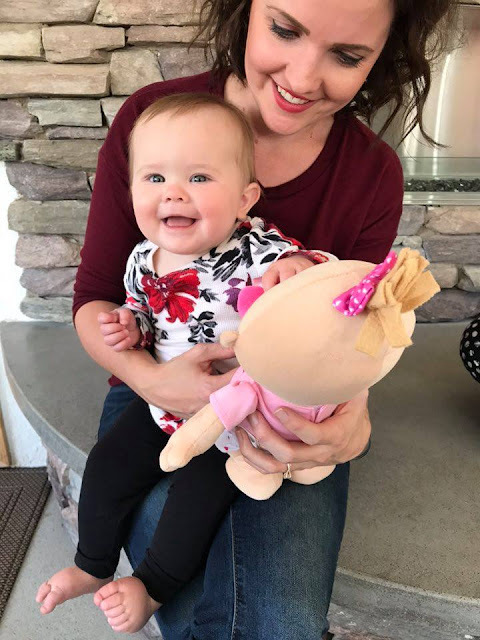 Do you have a little one that needs their FIRST BABY DOLL this Christmas? Consider Adora Play for your doll shopping needs! 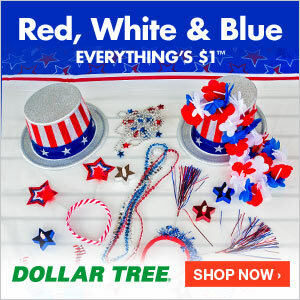 CLICK HERE to check out their entire website!